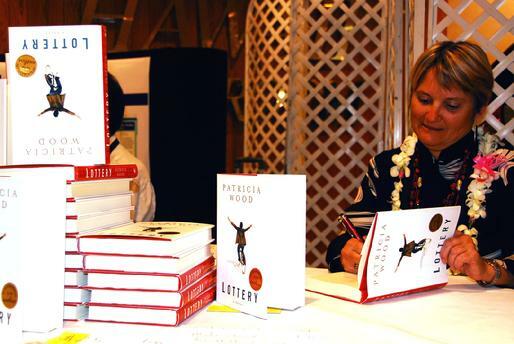 Lottery was honored to be short-listed for the 2008 Orange Broadband Prize for fiction in the UK and shortlisted for the Cabel First Novelist Award in the US. Patricia is a huge fan of bookclubs and makes herself available to participate in discussions via SKYPE or speakerphone and occassionally in person when her schedule permits. Send her an email with the date and contact information of your book club and she will get in touch with you.